Do you have you a passion for football? Are you an enthusiastic person with the ability to inspire others to participate at all levels of the game? If you are then this could be the job for you. 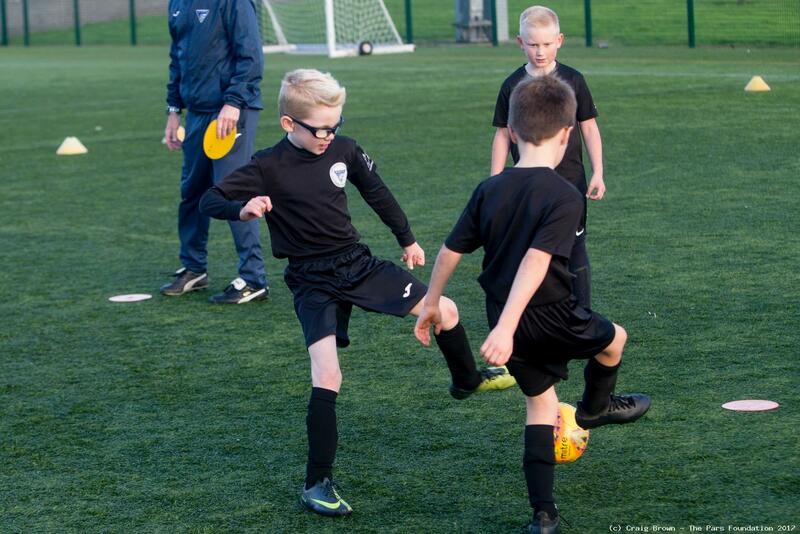 Working in partnership with the Scottish Football Association, Pars Foundation are looking to recruit a Club and Community Football Officer to develop and deliver participation programmes in the West Fife area. Additionally, the role will work alongside clubs and local associations to support structures, pathways and the sustainability of football within the region. You should be a team player, highly motivated, organised and have strong communication skills. Knowledge of the structures of Football in Scotland with Scottish FA Advanced Children’s Licence and/or Advanced Youth Licence and/or B Licence are deemed essential. Previous relevant work experience is required. The success of this post will be measured by the increase of participation in programmes and the quality of coaching delivered. This is an excellent opportunity to progress your career in football and make a real difference in the community. Further information can be obtained from kelly@parsfoundation.co.uk where applications should also be sent.